Outlook.com can forward incoming messages to another email address automatically. 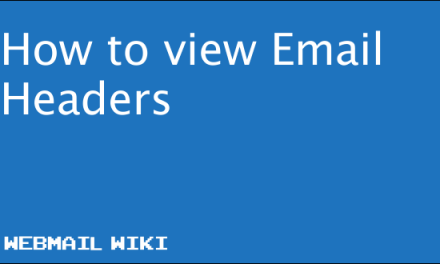 This can be any external email account and there is also options to add filters. Click the Settings gear icon (⚙) in the Outlook Mail on the web toolbar. ​The tooltip says: ​Open the Settings menu to access personal and app settings. Choose Options from the menu that has appeared. Go to the Mail | Accounts | Forwarding category on the Options screen. Make sure Start forwarding is selected under Forwarding. 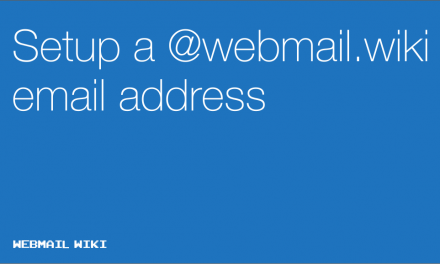 Select Stop forwarding to prevent Outlook Mail on the web from forwarding any more messages. Enter the email address at which you want to receive all future emails under Forward my email to:. Make sure Keep a copy of forwarded messages is checked. Note: If Keep a copy of forwarded messages in your Outlook inbox. is not checked, forwarded mail will not be available in Outlook Mail on the web at all (not even in the Deleted folder).